Injecting new life and professionalism into the Chicagoland hospitality market. Servers-Our refined group of servers is adept in all aspects of serving from sweep service, tray, buffet and five star level butler service. 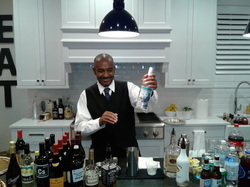 Bartenders-Our bartenders are trained to set up and service: Full Bar, Banquet Bar, Beer/Wine Service and Soda/Juice Bar. 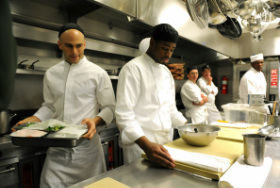 Culinary-Refined Staffing can provide a wide array of culinary staff from cooks to executive chefs to fit your culinary needs. Event Attendants-Attendants are useful for any type of event to provide your guests with any information they may need. Event Planning Assistants-Our expert event planners will assist all your event planning needs from concept to completion and event day of coordination. 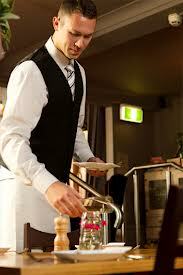 Hosts/Hostesses-Our refined staff will expertly greet your guests and start your event off right. ﻿Refined Staffing also offers complete party planning services!